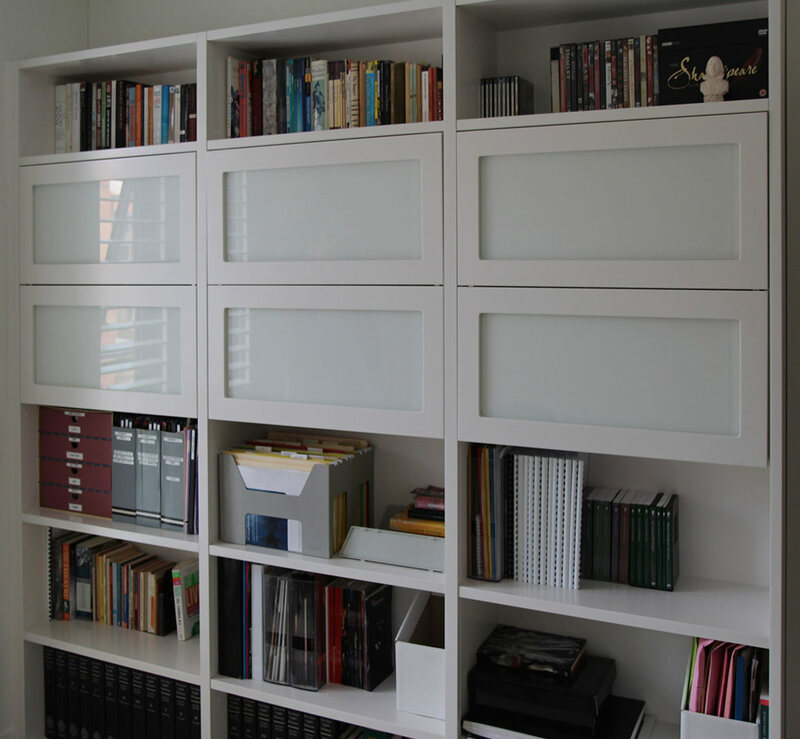 Does your business space need to be more functional and organised? Making a good first impression with a neat, presentable joinery design in Sydney is important for every business. Seamlessly integrate old with new. We have solutions for every space and budget. 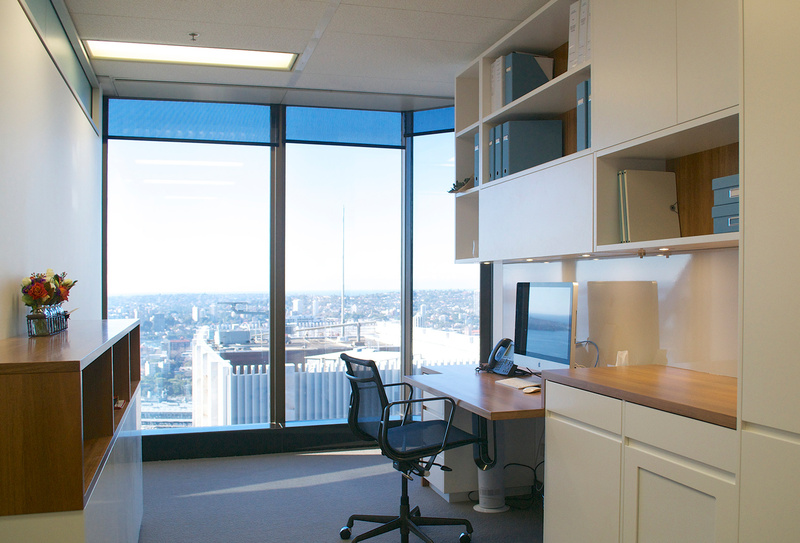 Take a look through our image gallery to see some of our previous joinery in Sydney projects including, but not limited to; reception areas, lockers, practices, studios, retail display cabinets, and office fit-outs. We offer a fully personalised service, working closely with you and the existing architectural style of your building to ensure that our joinery is a beautiful and functional addition. If you have an idea of what you want, we can make it happen. "Thank you so much. I absolutely love it and so do the others on my floor. You might be getting a few calls!" 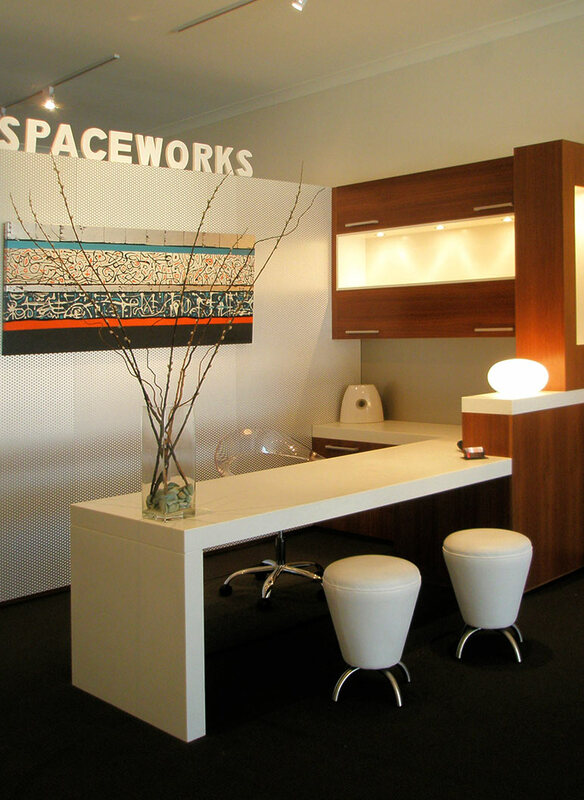 At Spaceworks we strive to continually improve on our design skills and keep up-to-date with the latest trends. We have a detailed approach to identify and solve the space challenges we are presented. The experience and skills of our team is second to none, so you can rely on the advice and suggestions we offer. 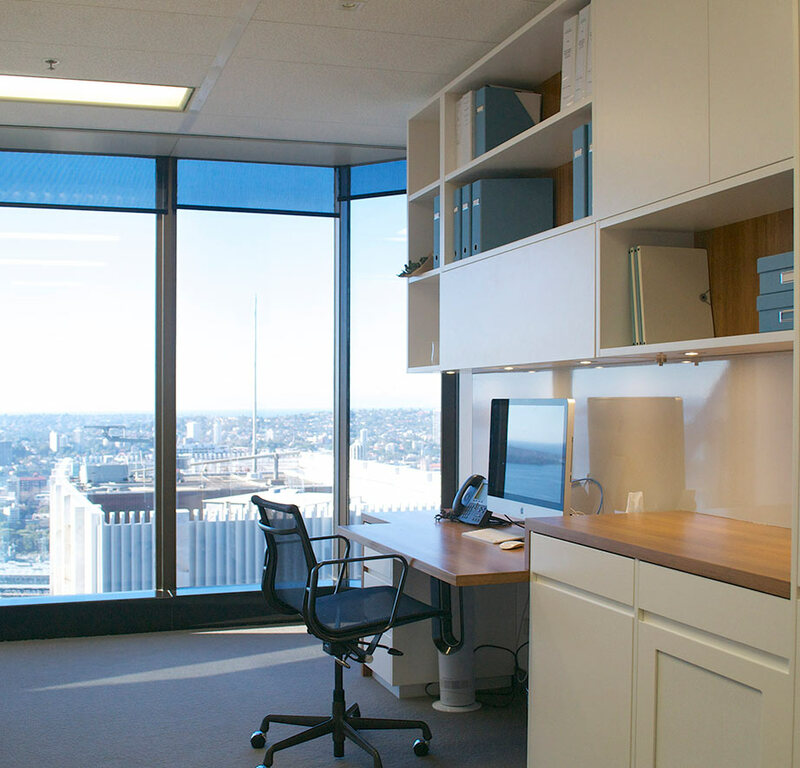 Whether you need an entire office fit-out or require attention in certain areas, we encourage you to get in touch with our experienced Sydney joinery design team. We are committed to not only creating a design that looks fantastic, but also delivering a product of exceptional quality that has been built to last well into the future. We also come to you for your convenience. Let’s discuss your requirements in a no-obligation consultation at your site. "We've had a great experience with Spaceworks, from the design through to the installation and would definitely recommend you to friends. In fact, a neighbour saw what was happening and I have passed on your details." "The unit looks fabulous. The installer was friendly, polite, professional and cleaned up every single bit of debris - he was a pleasure to deal with. Please pass on my thanks to all involved, especially Louella who was a dream to deal with from the 'get go'." Does Spaceworks have a minimum project size? Yes we do, most projects we work on are over $10,000. In certain circumstances we will work on smaller projects. There are no hard rules here but generally we do not do repairs or re-fits to existing cabinetry made by other cabinetmakers. 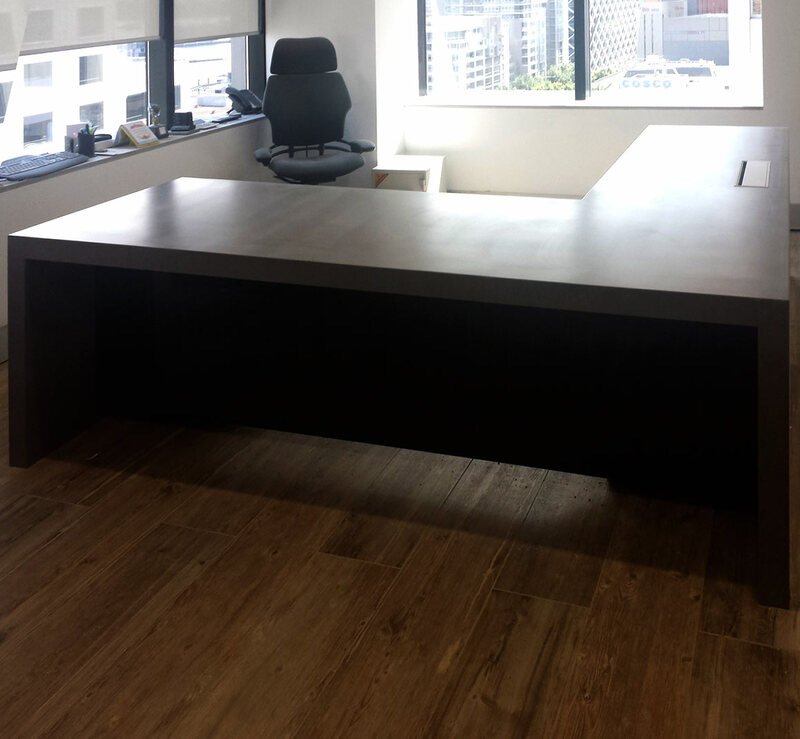 We provide commercial joinery to most areas of Sydney, including: Lower North Shore and Upper North Shore, Northern Beaches, Inner West, Eastern Suburbs and more. Suburbs such as North Sydney, Lane Cove, Chatswood, Wahroonga, Mosman, Seaforth, Freshwater, Rozelle, Newtown, Surry Hills, Strathfield, Woollahra, Waverley, Ryde, Castle Hill and many more. Please contact us to see if we service your area.